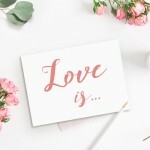 If you have not told your mum how much you love her, this is the time to create the perfect photo gift for your mother this Mother’s Day with personalized photobooks, photo cards, canvas prints and most importantly a Mother’s Day greeting card that expresses your love and gratitude for her years of caring and praying for you. 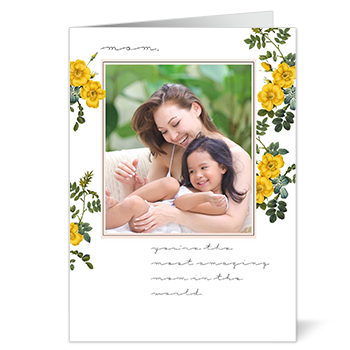 At Photobook Worldwide, we have a wide range of Mother’s Day cards for you to personalize with your own photographs and with your choice of text. 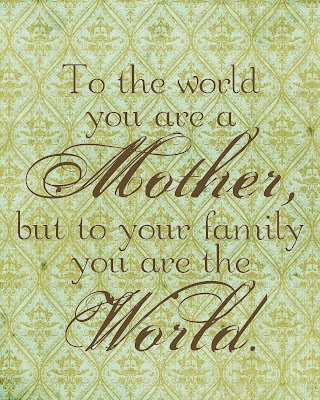 Here are some of the Mother’s Day cards that we have in our website that you can instantly personalize. 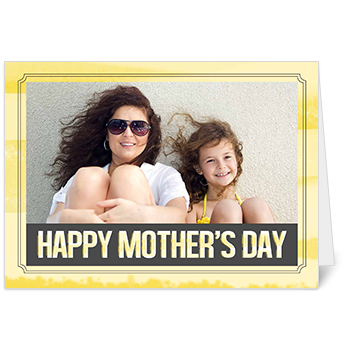 Remember to check out our Promotions page for special offers and discounts when purchasing your cards. 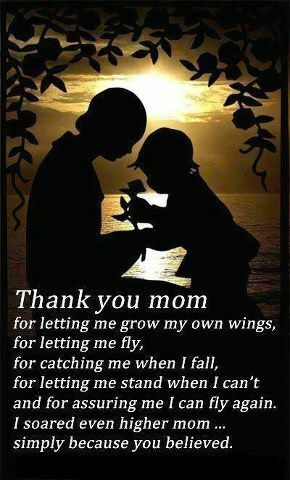 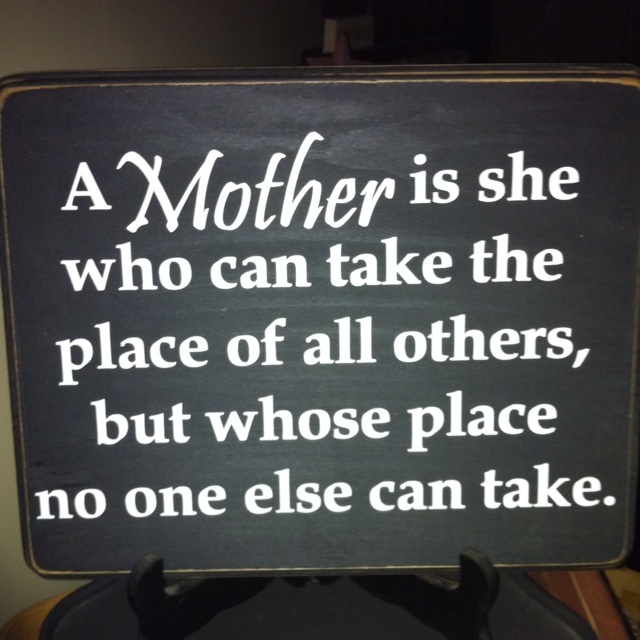 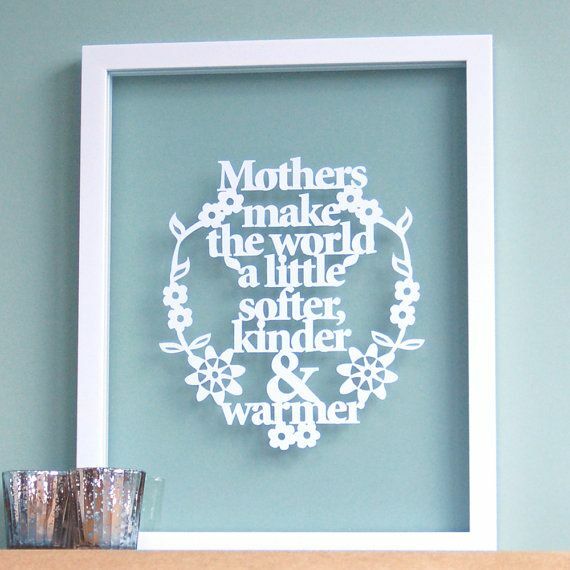 By the way, we also have our own Mother’s Day board on Pinterest where we pin fun and interesting things related to Mother’s Day. 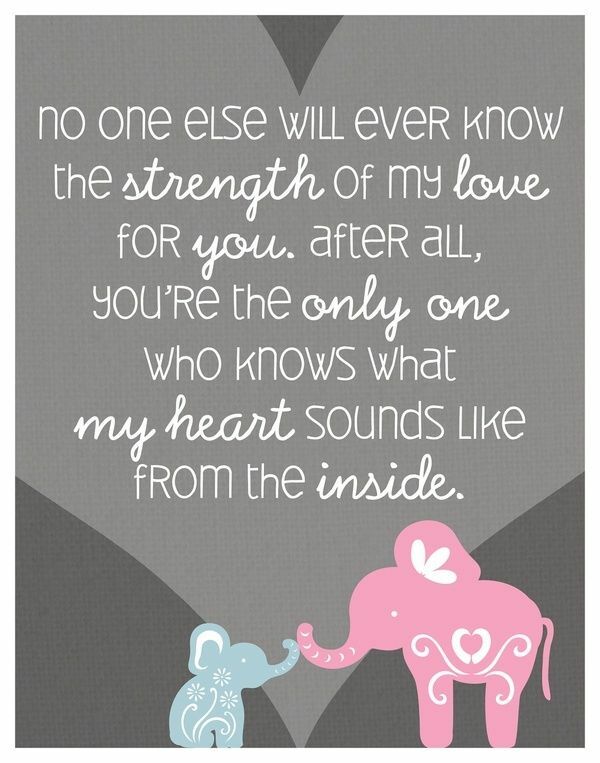 Do follow us if you have a Pinterest account. 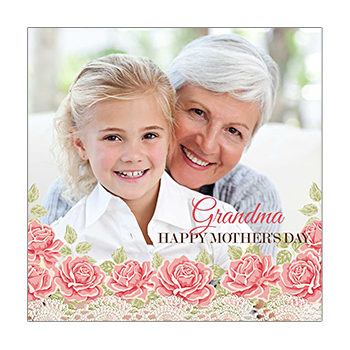 Oh yes, Mother’s Day is an occasion to celebrate with all mothers – be it grandmothers, mothers, mother-in-laws, aunts, neighbors and just about any mother whom should be appreciated and celebrated. 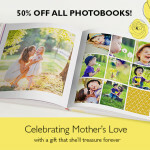 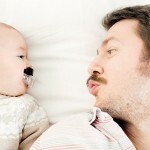 Make a gift of love with photobooks, photo cards, posters or even canvas prints with our Mother Day Inspirations.